On 4 August, Nicholas and the Aurora Orchestra perform in Saffron Walden, Essex, bringing excerpts of Mozart’s ballet music from Idomeneo, Shostakovich’s Symphony No.9 and Piano Concerto No.2 with the Russian pianist Denis Kozhukhin. They will then present ‘Inside Shostakovich’ at the BBC Proms on 6 August, broadcast live on BBC Radio 3. This late-night Prom sees Nicholas and the Aurora Orchestra joined by the presenter Tom Service and together they will take the audience inside Shostakovich’s Symphony 9 to reveal how it was constructed before performing the whole piece from memory. Kozhukhin will then join the orchestra again for Shostakovich’s Piano Concerto No.2. 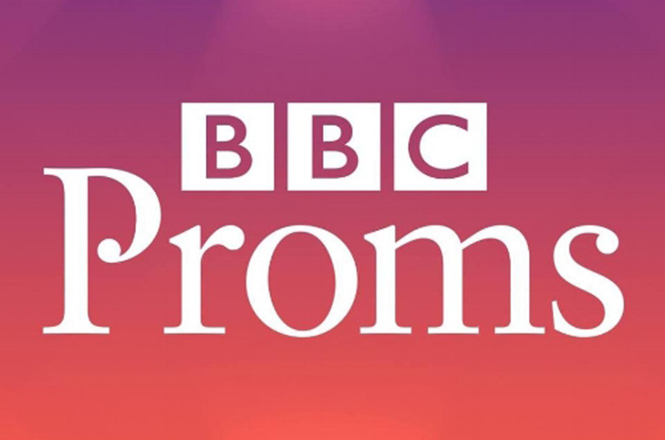 The BBC has selected it as one of five stand-out Proms this year. The orchestra will perform at the Snape Proms in Suffolk on 18 August presenting a programme including of Mozart’s Piano Concerto No.25 with pianist Imogen Cooper and Beethoven’s Symphony No.5 from memory. Nicholas will travel to the Netherlands to conduct the Residentie Orkest. Together they will open the season on 25 August at the atmospheric Zuiderparktheatre – the open-air summer theatre in The Hague. They will perform Mussorgsky’s Pictures at an Exhibition and Tchaikovsky’s Violin Concerto with soloist Stefan Jackiw. The following evening, they will perform the same repertoire at the Amsterdam Concetgebouw as part of the Robeco Summer Nights with the addition of Ravel’s Alborada del gracioso.